Thanks for your overwhelming response. 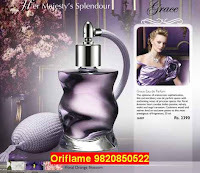 I know that the thought that you can buy Oriflame Products in Gurgaon from the comfort of your home make life so easy. I am getting many orders every month from Oriflame customers in Gurgaon because my process is simple. You just need to send me a SMS or WhatsApp with the product code and quantity of products you want from Oriflame current month catalogue on 09820850522. If you have any questions about the products I can answer them. 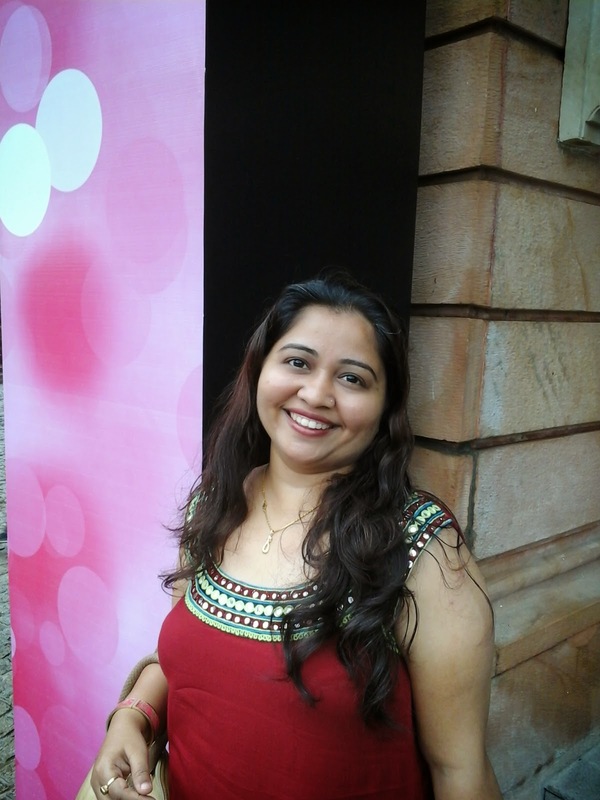 I am a certified beauty consultant with Oriflame. I will have someone from my team arrange for the ordered products. You can pay cash on delivery. I am Avantika . I want to but oriflame cleanser, toner and moisturizer and some other product And one of my friend want something for her damaged hair. We are browsing through the August catalogue and zeroed some product.